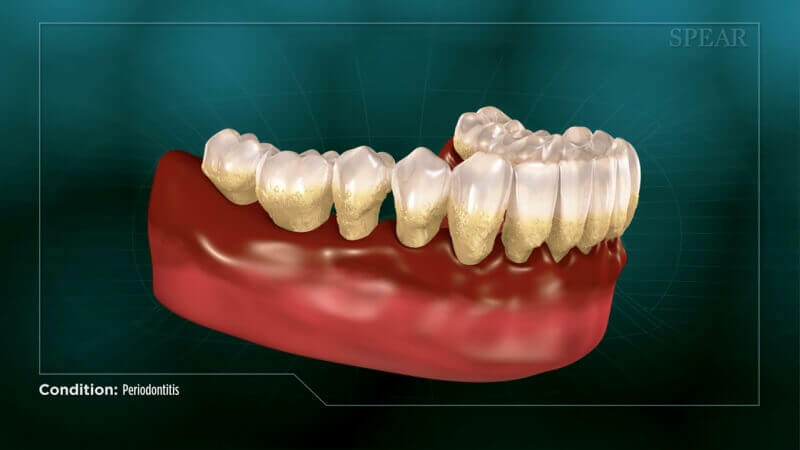 Professional dental cleanings are essential to long term dental health and well-being of your gums and teeth. A relatively healthy patient who regularly comes in for their check ups may present with signs and symptoms of gingivitis. A “regular cleaning” as most patients know it is essential in restoring health and reversing the inflammation. 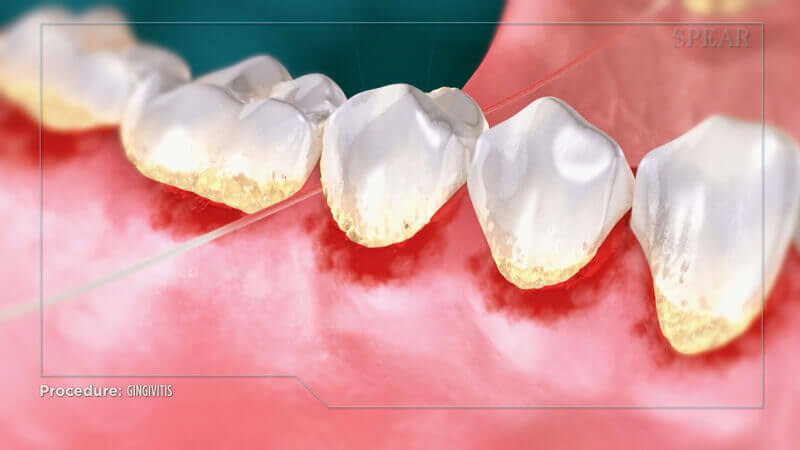 A patient who is either genetically pre-disposed, has poor oral hygiene or has not had a professional dental cleaning performed for many years may present with signs of gum disease. This is also known as periodontal disease. Untreated, periodontal disease will eventually lead to losing one’s teeth as the entire bone structure that support the teeth is lost. When a patient present with signs and symptoms of periodontal disease, A “regular cleaning” offer no therapeutic benefit. 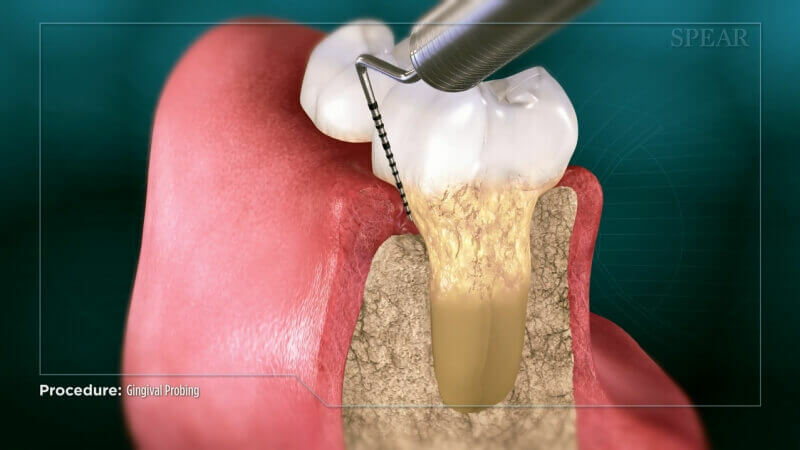 A periodontal scaling and root planning (deep cleaning) becomes the essential first step in treating their condition. Our dental hygienists and dentists are highly trained in assessing your gum health and offerin you with the appropriate dental cleaning for your condition. Every new patient to our practice will have a full periodontal examination completed at their hygiene appointment to determine whether a “regular cleaning” is beneficial or whether they have periodontal disease that would necessitate a “deep cleaning”. 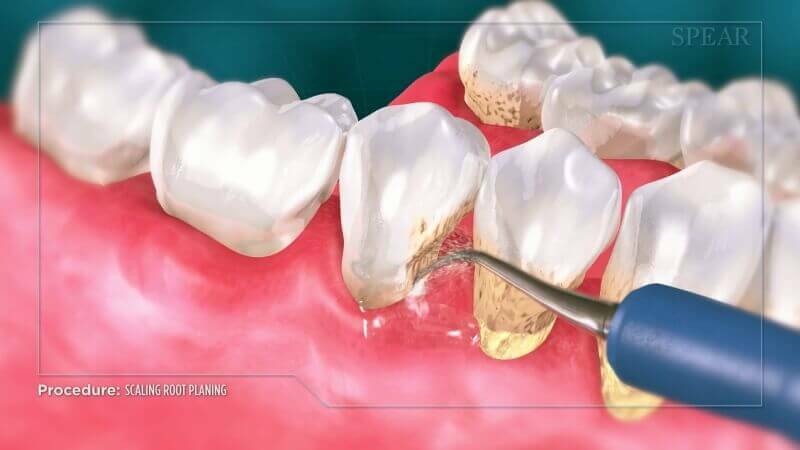 At times, the patient can present with so much heavy deposits of tartar above and below the gums that all that can be done at the initial appointment is to debride (remove) the tartar first before any deep cleaning can be initiated.